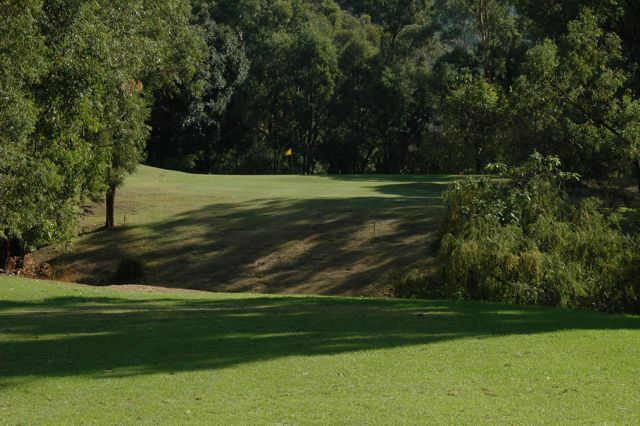 Learn more about the course below or click on an image of the course to be taken on a tour. 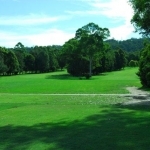 Leonay Golf Course was founded in 1938 as a private venture and was called Leonay Country Club. 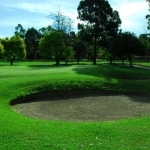 It was designed by Don Spence and Vic Kelly. 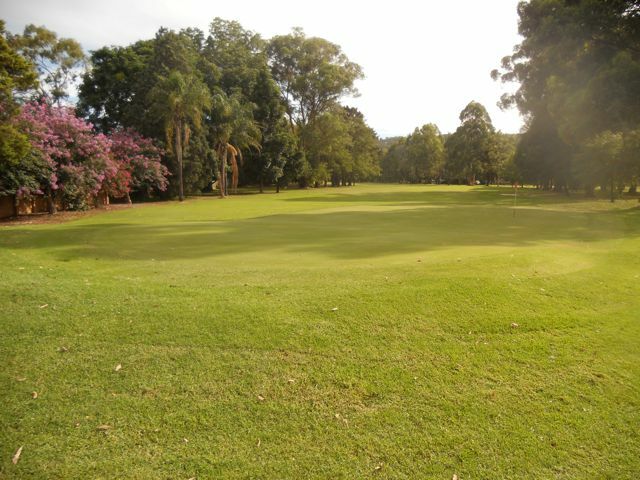 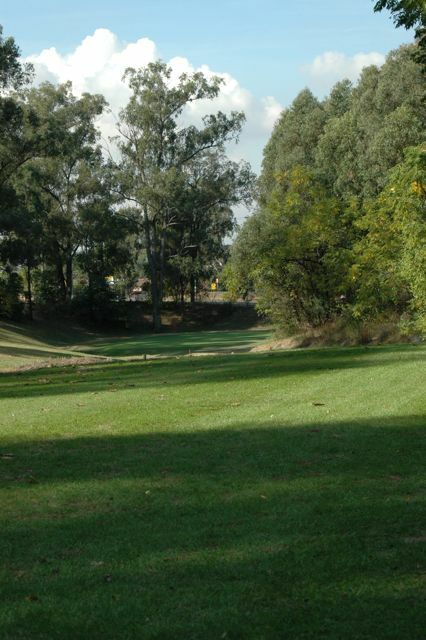 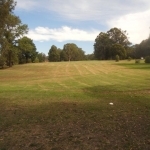 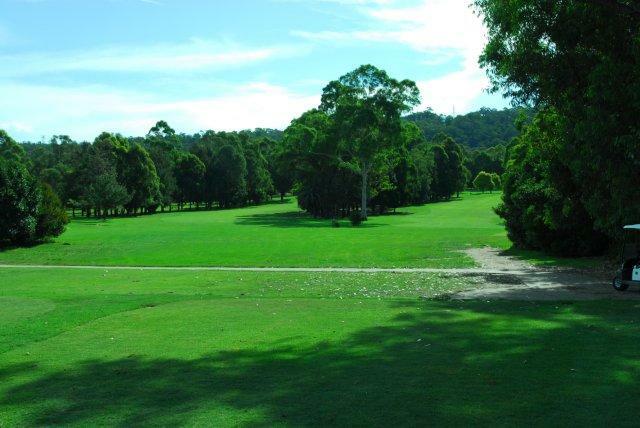 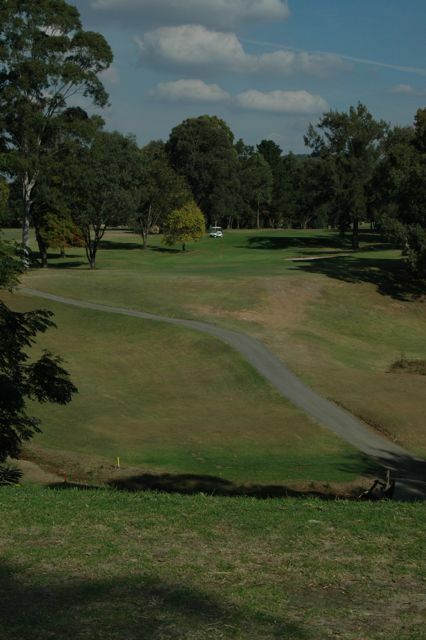 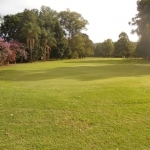 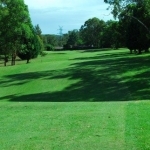 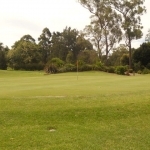 The Course had 19 holes and in those days was widespread, covering land that is now known as Currawong Crescent, Sanctuary Drive and the southern ends of River Road and Leonay Parade. 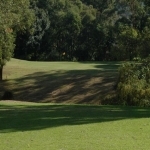 The par of the course was 70, measuring 5,700 yards. 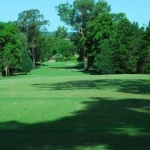 The Course record of 73 was held by Don Spence, who was one of Australia’s leading Professionals. 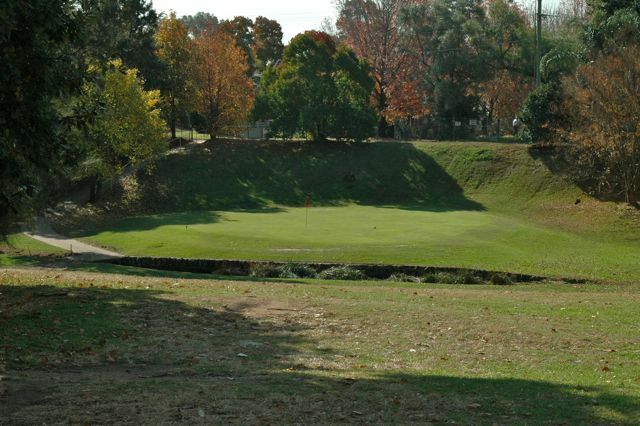 With the advent of World War II, the Course was closed and did not re-open until June 1946, with only 12 holes, having sand greens. 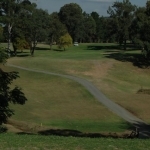 It was not until 1949 that 18 holes were completed. 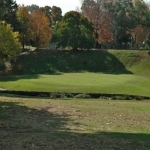 The Leonay Golf Club floundered along with little or no improvements carried out to the course. 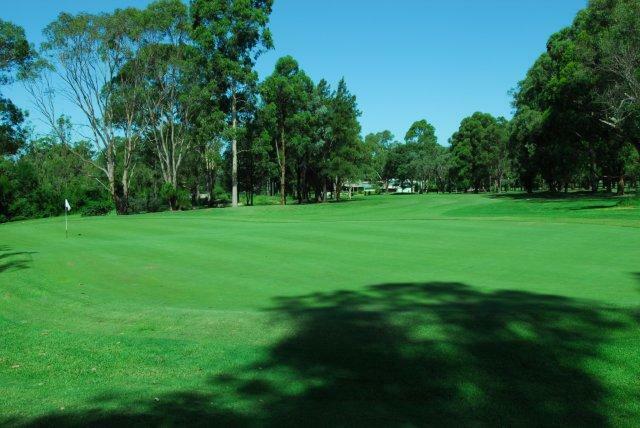 In 1963 the Committee decided to re-locate, and build a new course, which we know today as Penrith Golf Course. 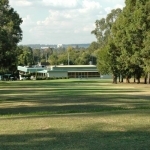 The course and clubhouse were neglected until Penrith Golf Club moved into their new premises on the 19 December 1964. 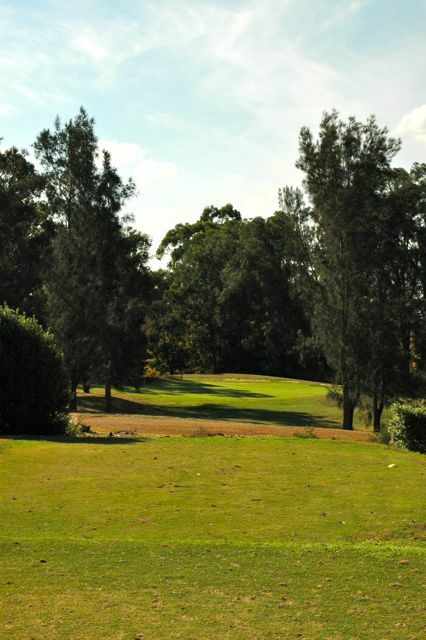 Leonay was then taken over by the Golfers Club of N.S.W. 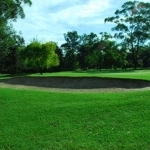 with the office located in Sydney. 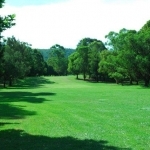 These people rebuilt the clubhouse and improved the course, but were unable to obtain a Liquor License, and the Club went into liquidation. 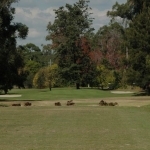 The Leonay Country Club Limited was then formed but was plagued with internal troubles and lack of finance, which resulted in the Club being taken over by Barnay Pty. 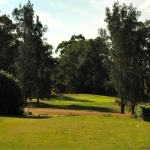 Limited, the owners of the Leonay Estate. 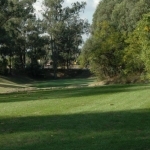 Barnay Pty. 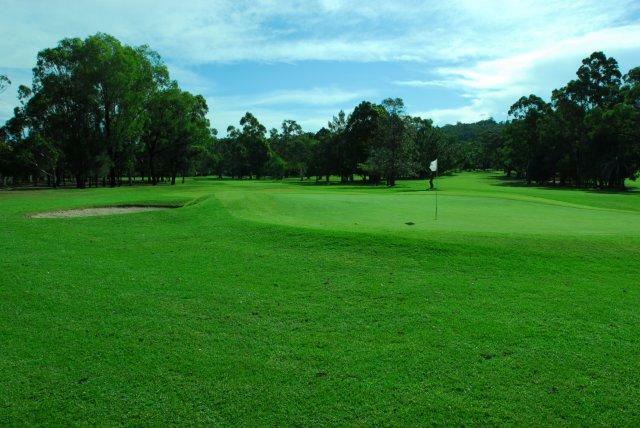 Limited was interested in forming a Club and gaining a license to promote the sales of their building blocks. 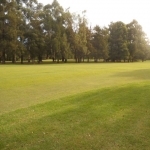 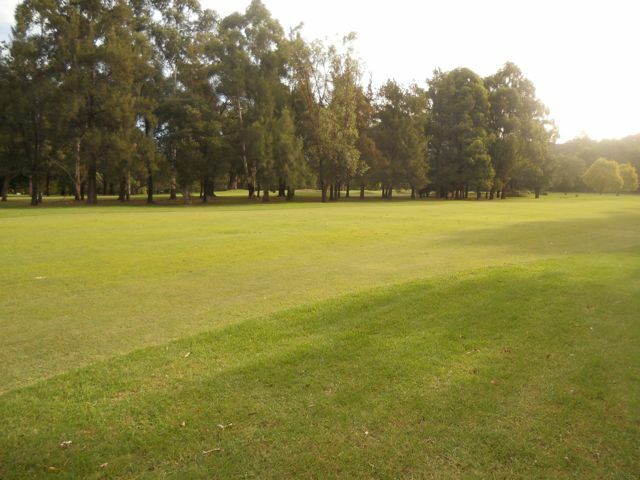 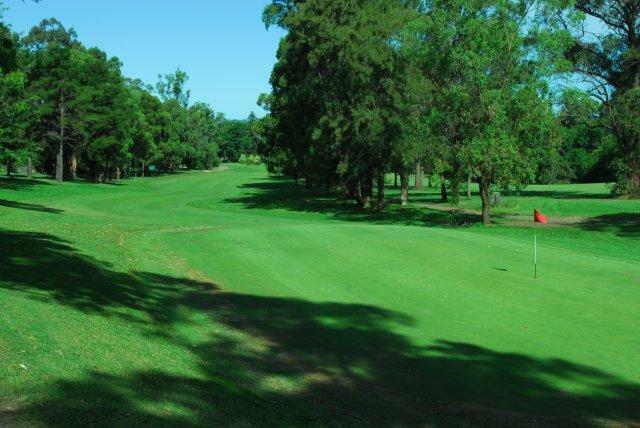 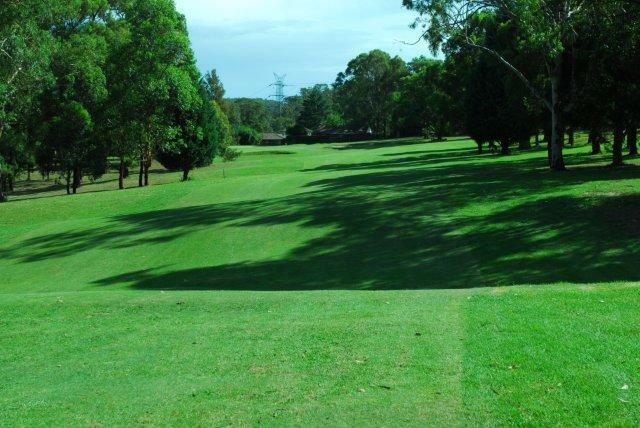 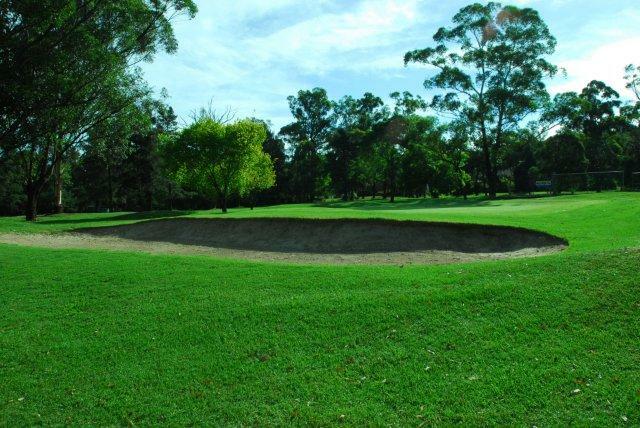 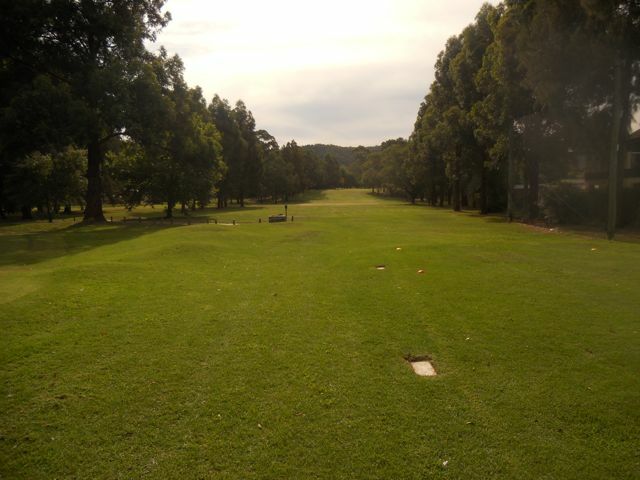 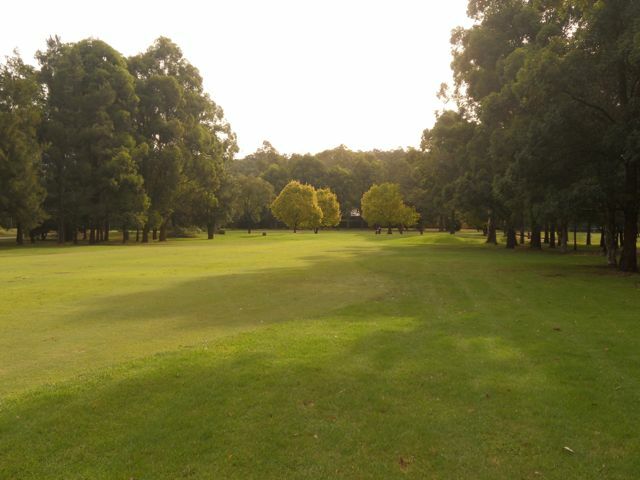 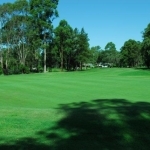 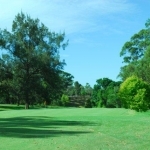 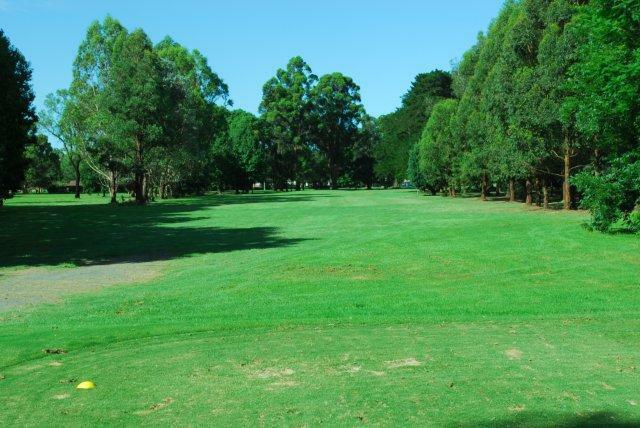 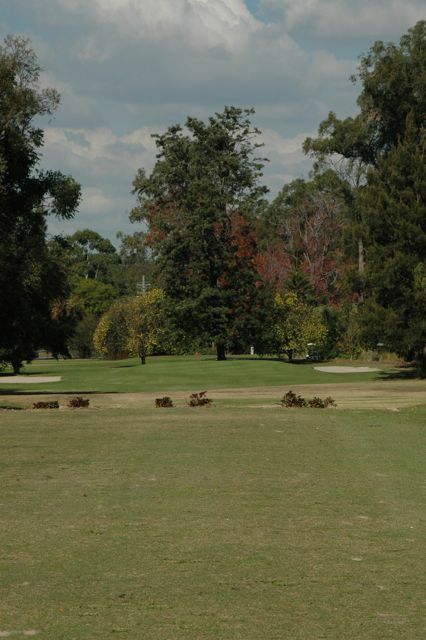 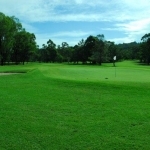 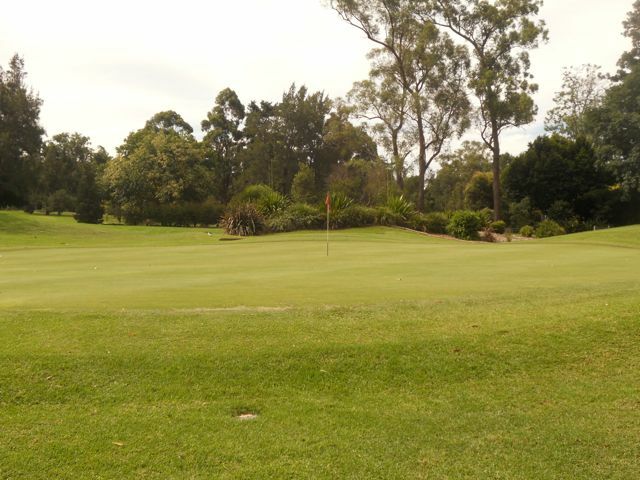 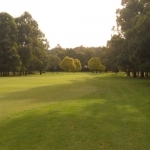 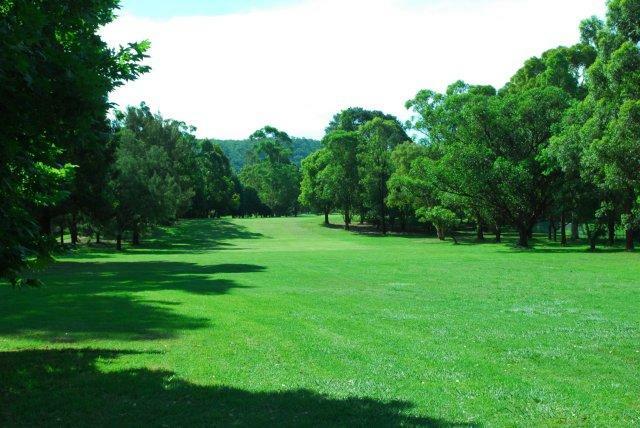 Leonay Golf Club, as we know it today, was formed on the 11 August 1968, with 11 members, and joined forces with Emu Plains Sporting & Recreation Club Limited on the same day. 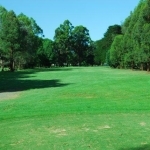 Negotiations were carried out to purchase Leonay Golf Course, but with debts of $35,000-00 for Poker Machines, furniture and course equipment, the purchase of the course seemed to be out of the question. 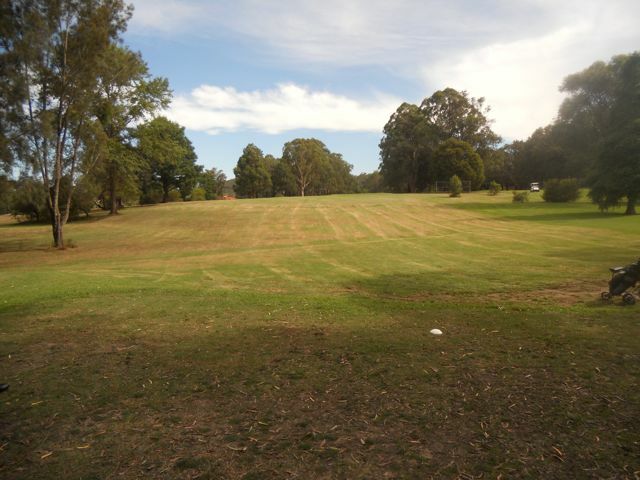 Fortunately the owners of the land were very generous, making an offer to sell the land for $93,000, with no payments or interest for the first 2 years. 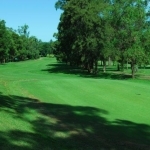 Yearly payments of $5,000 were required over the following 3 years, with the balance being paid after 5 years. 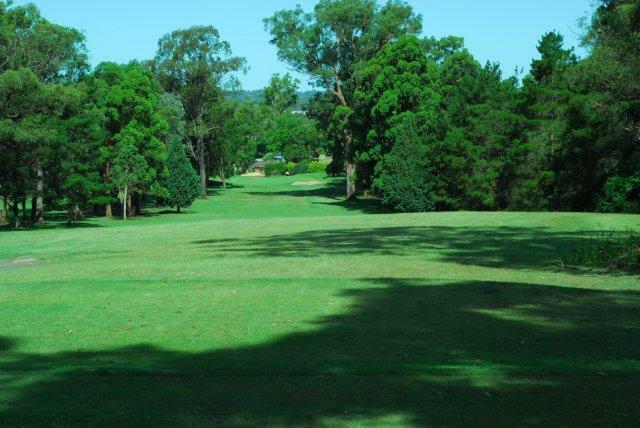 Many troubles were still to be overcome by the Club, especially in 1968, when bush fires that ravaged the Blue Mountains also burnt out the course and many beautiful gums were lost. 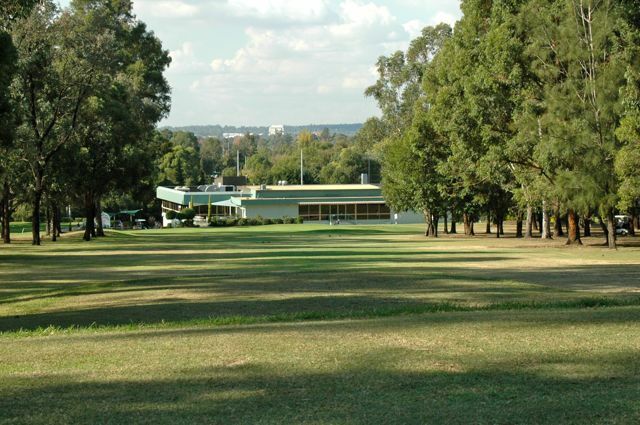 On the 19 May 1969 the Club was granted a Liquor License, and many changes have occurred since that time. 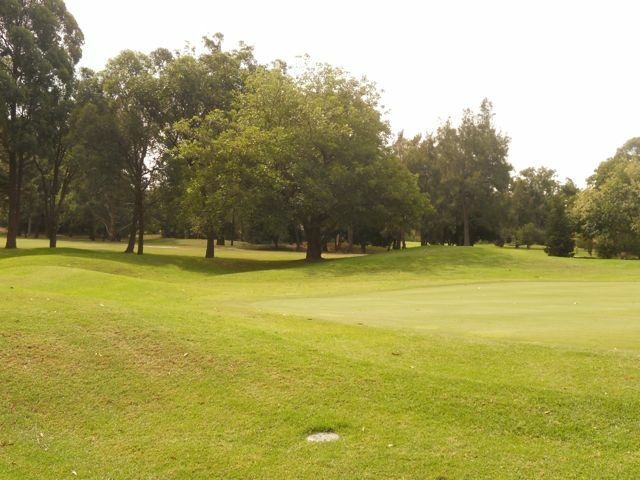 The only original greens left on the course are the 2nd, 3rd, 7th, 10th 16th and 17th. 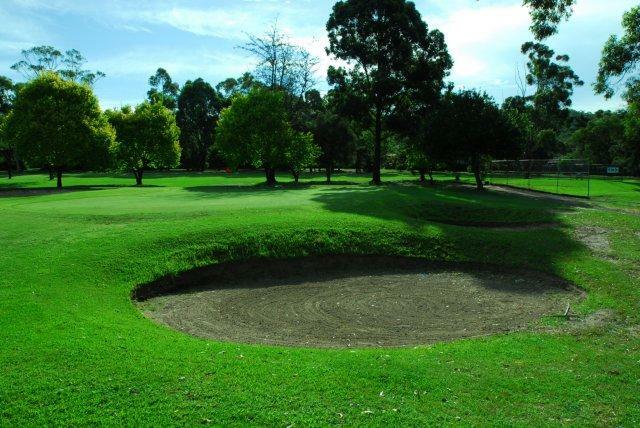 The only original holes are the 6th and 17th holes. 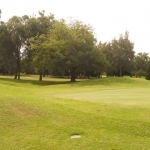 Some of the changes have seen the constructions of a magnificent clubhouse, installation of fairway watering, construction of new greens and the planting of hundreds of trees. 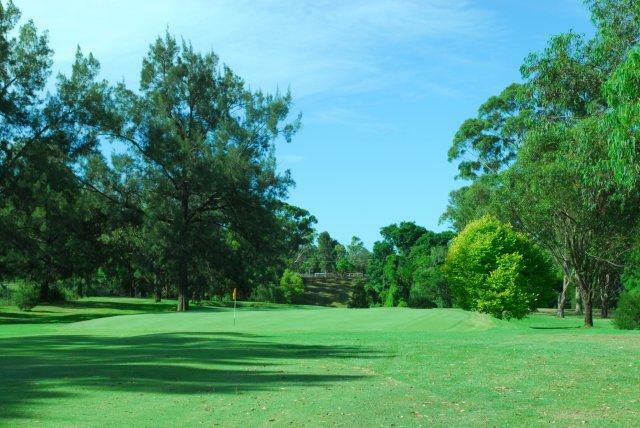 With extensive work being undertaken to improve cart paths and removal of a large number of trees the course is maturing beautifully. 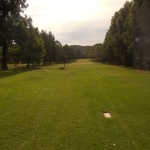 Looking back down the first at the club house.